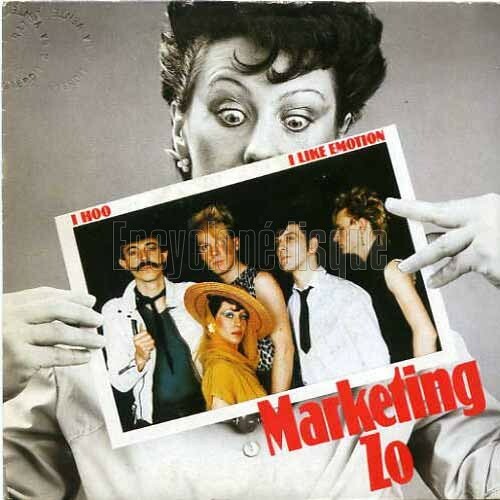 Marketing Zo was a belgian band which played on rock belgian stages in the years 80. 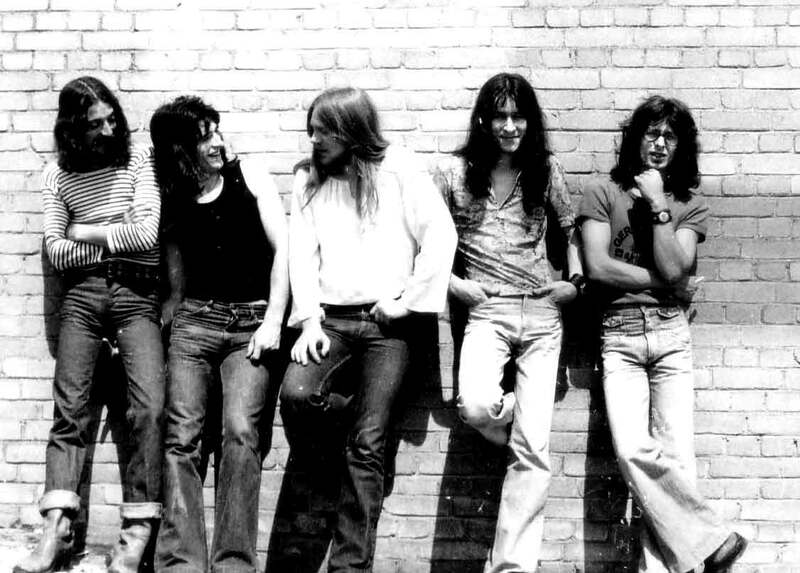 From rock and punk roots, the band developed in first a new-wave music with elaborated arrangements. 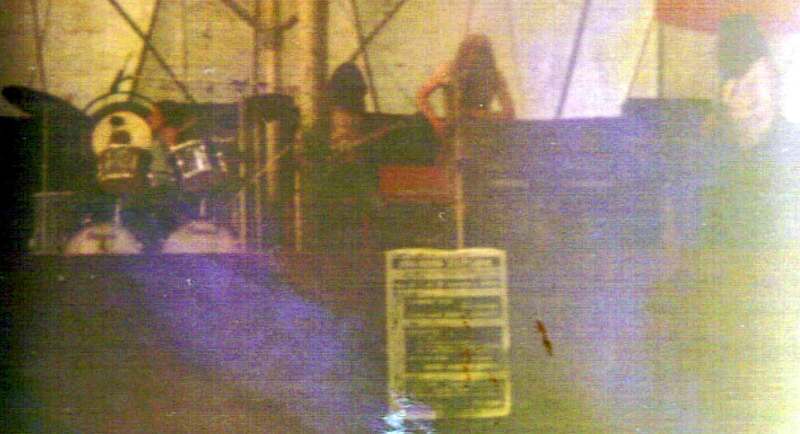 The band began in the end of 1983 with the end of the rock band CLIMAT. For myself, music has called me a long time before painting : i'm born in a family of musicians and notes have always played in my ears. With a great facility, i understand notes before knowing them. During my studies, i begin in blues in the band PIGSKIN, at guitar and singing, with two young musicians : Christian LEON (drums) and his brother Daniel LEON (bass). We play just a little. In the beginning of the 70th, after living six month in Holland, i reach Liege where we build the band TELEGRAPH wich will play in Wallonie and at the Sprimont Festival with the band ARGENT (with Chris Farlpowe from the band Colloseum). We made a rock psychedelic music. After one year (or two), i leave Liege for Namur where i build the band MOON IN JUNE, in the same style but more direct. One year of rehearsing and some concert and the band split. I spend a little time with the guitarist J.L. Wathelet in the band BELGIAN FLAG with some other musicians, and i begin to play synthetiser, a Davoli, a rarety wich dispended incredible sound with an old Wilcat echo chamber. Early, i realised that that band has no future and i search something more serious. 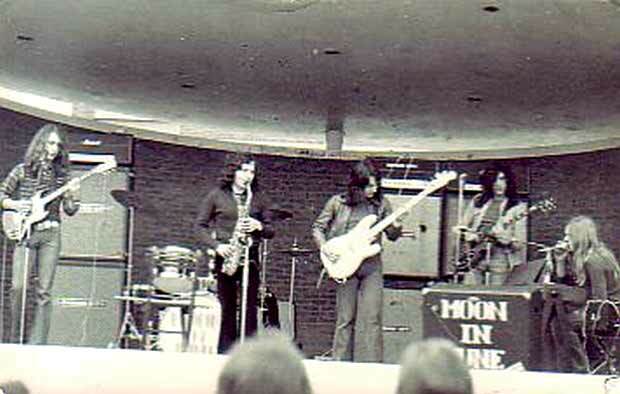 My old friend Gerard contact me again and i meet Andre Godin and the Forthomme brothers : we build the band CLIMAT. We turn to a very elaborated Eurock music with "Gentle Giant" and "Supertramp" influences, with English or French words. Climat will play two years in Belgium, and Didier Forthomme want to leave the band. His brother Christian Forthomme want to reach the hard rock band FN GUNS. Andre Godin and i have a good feeling, same ideas, and we decide to build a new band to play on stages and produce records : it will be MARKETING ZO. We find two musicians : the bassist Georges Duckers (from Octopus) and the guitarist Daniel Dubois ; i stay at voice and keyboards, Andre at backin' voice and drums. We begin to compose but Andre want something more visual and the keyboards tie me : a female singer, MC Hendricks reach the band. 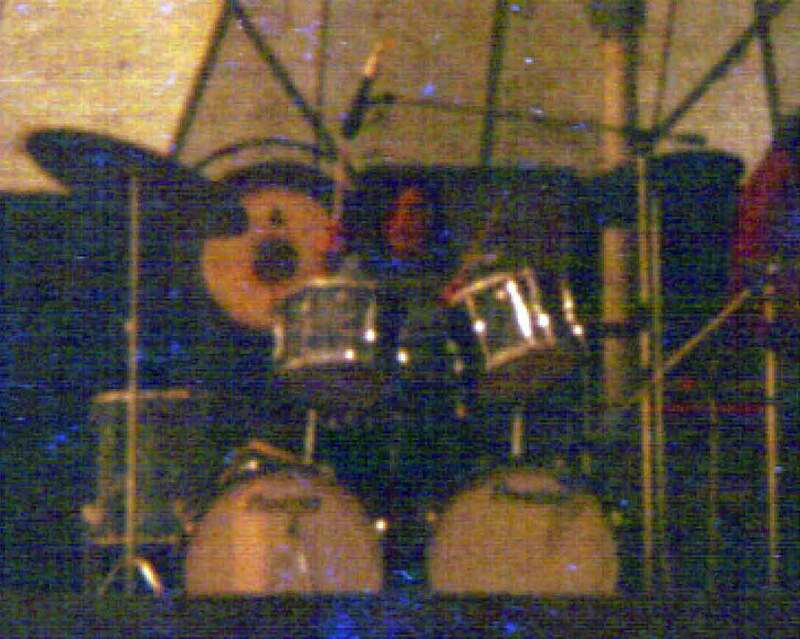 From that period, i kept some recordings wich i've compiled in "The Genesis"
We record four songs in studios DES in Brussel and press two singles that we cann't seal because it's very bad. And more, the guitarist Daniel Dubois is too oriented to hard-rock we don't like. He leaves the band to reach FN GUNS ; we replace him by the guitarist Christian Boissart. We find a studio in Waimes (Belgium) where we meet Pierre Piront who be become a producer support for few years. We record there a demo that we send to European producers. EMI - Pathe Marconi contact us to produce singles, seduced by the song "i like emotion". We reach Paris to record three songs in Boulogne-Billancourt studios. The result is not too good, we cann't find the magic of or music and the French that production had imposed to us doesn't work with teh titles. It will be "Ihoo" that will been on A Side and the single will meet no succes. EMI breaks the contract and we agree. In the same time, we meet two new musicians who will consolidate the band : Pedro Mendez ans JM Ceulemans. New composition, more adult band and we begin a lot of tours, one in Canada where we meet succes. Back home, we find that we have enough material for a LP and we contact Pierre Piront again who agree for a co-production. We engeneer in his new studio, often the night, during some months. It will give an album whom the takes and mixing have been made by Pierre Piront. 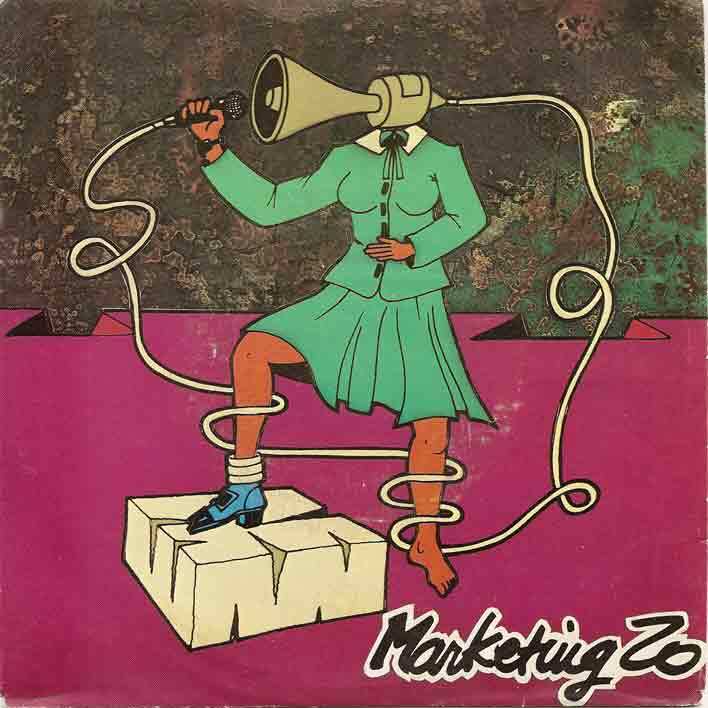 The LP is distributed by CARRERE, in vynile, with the title "Marketing Zo". I've remasterised it with the title "Going Undergroud". So, we begin a new lot of concerts, tours with TC MATIC and THEATER OF HATE, some festivals, but sphere begins to be bad between the female-singer and us. We fire her and i come back to the voice. We come back in studio, during one month, to produce a cd. 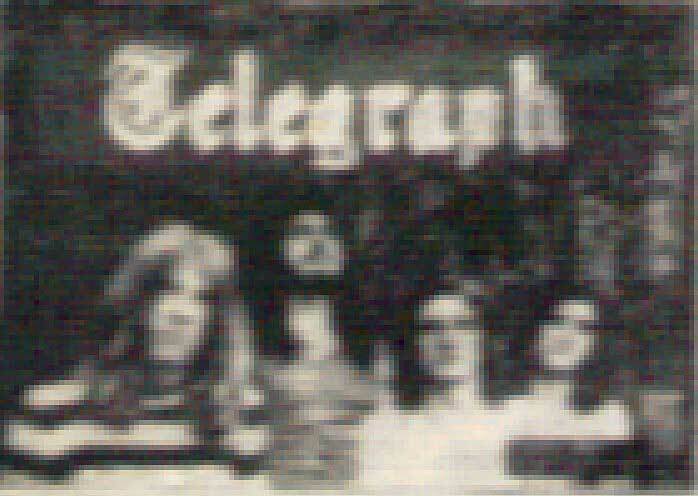 We work there with Dietmar Schillinger who had worked with Talk Talk. We launch the cd HEYA under MAG PRODUCTION label and prepare us to come back on stage. It begin well, the title "Heya" has a good reception on radios ; but an unluck breaks that beginning : the drumser is reached by a cancer. He will die one year later. And for myself, i've also a problem : my left hand begins to be rigid and i realised my sickness : the lateral primary sclerosis. I stop music. This clip has been realised from static pictures and two small movies on wich i've inserted effects. The clip is made with zooms, travellings and effect i made with Adobe Premiere Pro and Window movie Maker. The file has been compressed for Window Media Player but all players read it. File makes 20,3 Mo. This song wascomposed by JJ Light in 1969 and made a tube. 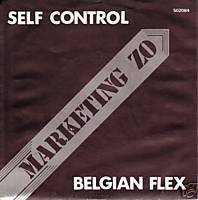 Marketing Zo has réarranged it in 1990 and insert it in his new album wich took that title. This clip was realised from pictures and some movies of dance and percussions. It is constutued of zooms, travelling and effects i made with Adobe Première Pro. The file has been compressed for Window Media Player but all players read it. File makes 35 Mo. "The Way to live in a square yard" is the most intimist and the stronger from the cd Heya. There is magic between voice, guitar and the sound of the old Hammond Organ i used. Clip realised with Adobe Premiere, Photoshop and After Effect, i played a little at George Lucas. The file has been compressed for Window Media Player but all players read it. File makes 43,6 Mo.